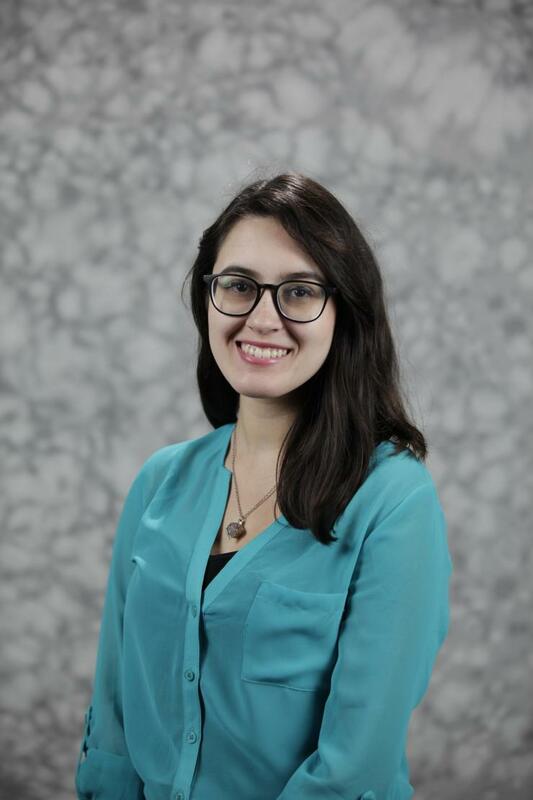 Oliva is a Marketing and Event Coordinator II who works with the CREATE-X Program. 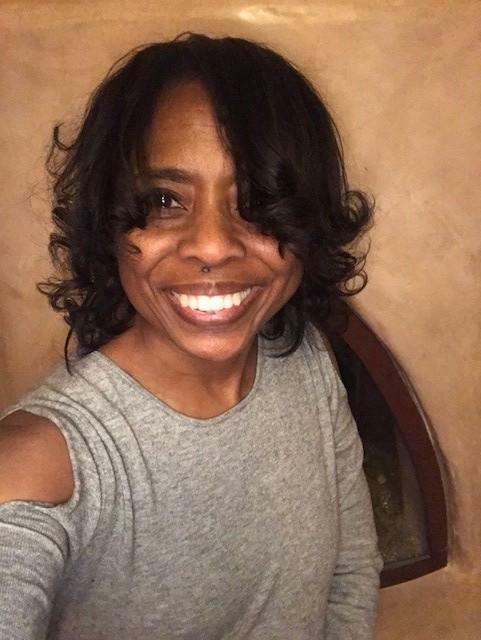 She has been with ECE since July 2017, first working with School-wide events and then transitioning to CREATE-X in May 2018. Allen is a Human Resources Coordinator for the School. She has been with ECE since August 2016, where she oversees all J1 and B1 visas; manages the RPT and periodic peer review processes; and assists with other human resources-related functions. Hutton is a Financial Administrator III and has been with ECE since September 2017. 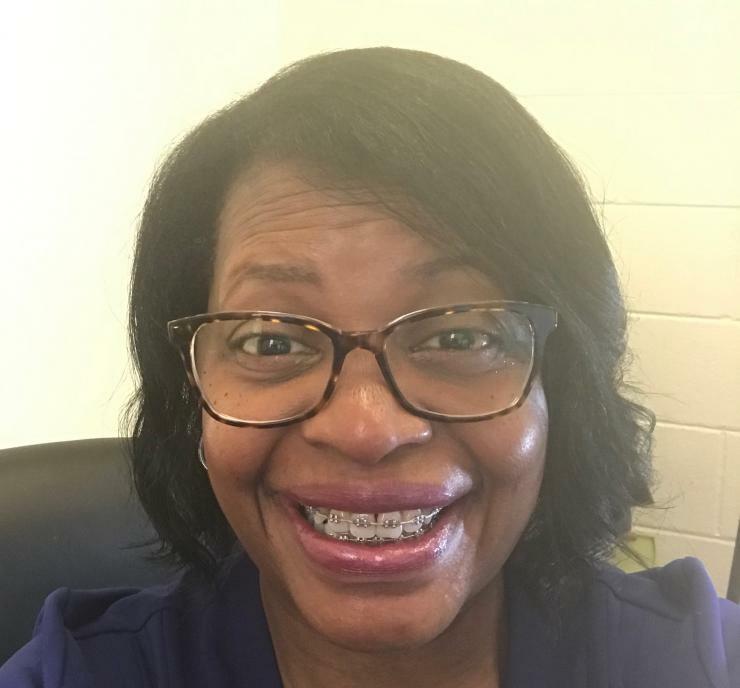 She first joined Georgia Tech in 1996 as a Tech Temp in the School of Chemical and Biomolecular Engineering (ChBE) and worked there as a permanent employee from 1997-2001. In 2001, she joined the finance staff in the George W. Woodruff School of Mechanical Engineering and worked there until 2015. She worked briefly again in ChBE prior to joining the ECE financial team. Nguyen is a Senior IT Support Professional. He joined ECE and its Computer Support Group in September 2013. 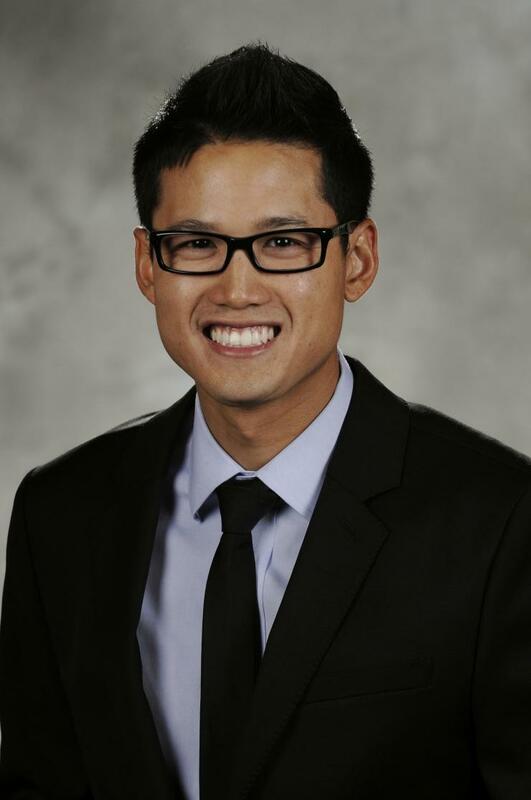 Nguyen is also a Georgia Tech alumnus, graduating in 2004 with his bachelor’s degree in computer science. 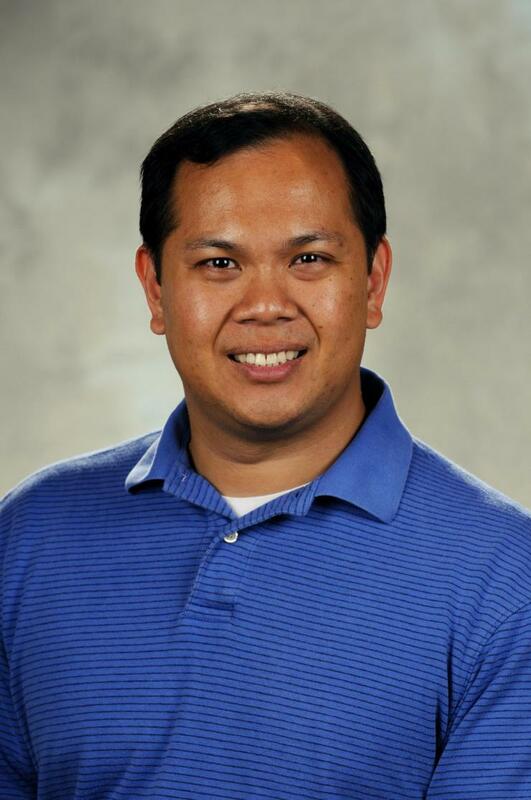 Pham is an Electronics Engineer and oversees the operations of the Interdisciplinary Design Commons. He first started working in ECE as a student assistant in 2009 and joined the School as a full-time employee in July 2011, shortly after graduating with his bachelor’s degree in electrical engineering. To recognize and celebrate our staff, the ECE Staff Awards Committee – consisting of Desta Davidson, Peter Huynh, and Kristen Roberts – in conjunction with the School’s leadership created the You Rock Awards program. This $500 award is given once per year to five ECE staff members. In the spirit of the You Rock Award, staff members were nominated based on consistently performing duties, being actively engaged, and serving as team builders.